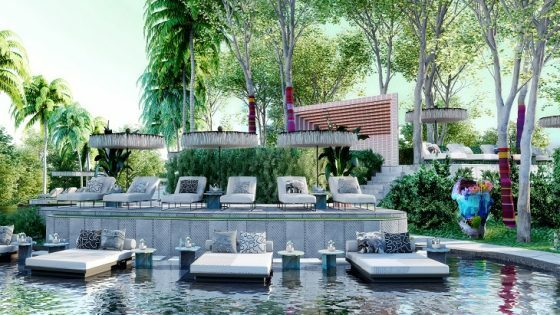 Concord Hospitality Enterprises Company has announced that it will open a new hotel under the Marriott Autograph Collection brand at the former City Hall site in West Palm Beach, Florida. 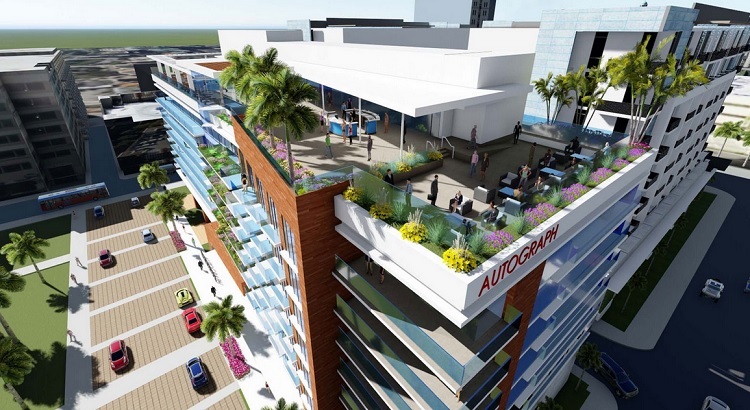 The 200-room hotel is the cornerstone of a mixed-use project that has received Concept Plan approval from the City of West Palm Beach. It is slated to break ground in 2017. Concord Hospitality has partnered with Marriott International on the development of new hotel brands for the last two decades. In addition to the Autograph Collection Hotel, the three-acre redevelopment project will include 27,000 square feet of retail space; up to 7,000 square feet of restaurant and outdoor dining space; 255 multi-family units; and a public park. The site overlooks the Intracoastal Waterway and Palm Beach, with views of the Atlantic Ocean. 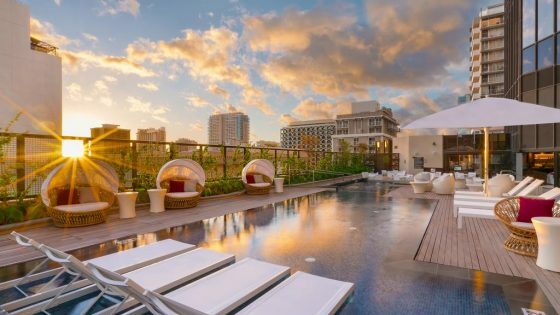 The Marriott Autograph Collection is an upscale boutique hotel brand. 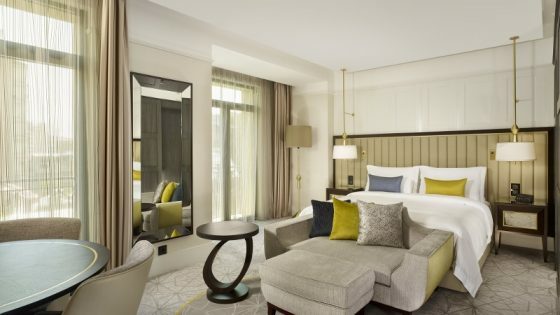 Each hotel is handpicked for being intimately connected to its surroundings, with an ultimate goal of becoming part of the fabric of the local community.